Kotanyi - Hartziotis Trading Company Ltd. It all began in 1881 with Janos Kotányi – and paprika. 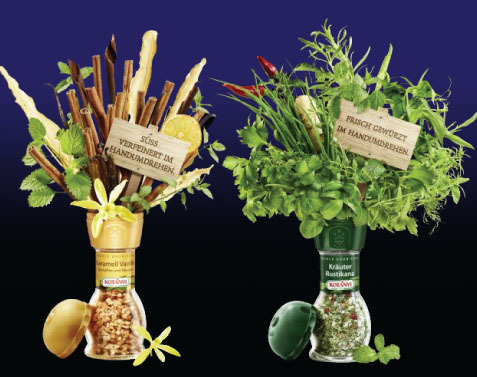 Soon it grew to superior spices and herbs from all around the world – that is our true passion. With our spices we inspire people to creative cooking and bring pleasure and passion into their lives. Different countries and cultures have evolved different needs, tastes and habits. Because our focus is on the person and the pleasure they derive from food, our primary focus is always: We must deliver the best possible taste.